Organizations providing legal services or involvement with state and local governments. 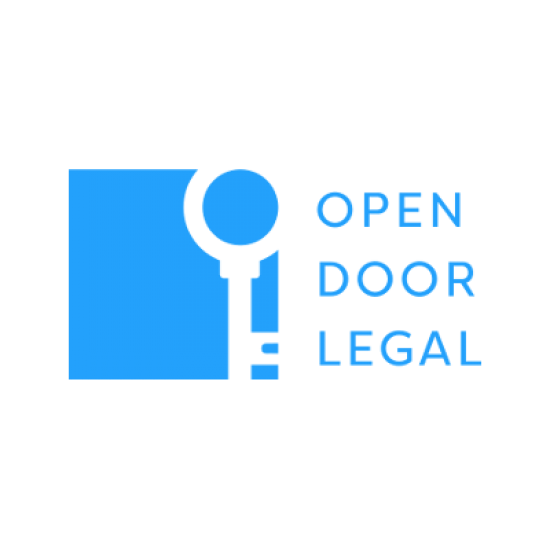 We provide universal access to legal help for residents of District 10. We help with housing law, family law, estate planning, and employment law, consumer Law and small claims assistance. Hours M-F: 8am-5pm; Walk-ins welcome. Target Parents who need assistance with establishing paternity and financial aid and medical support for their children. 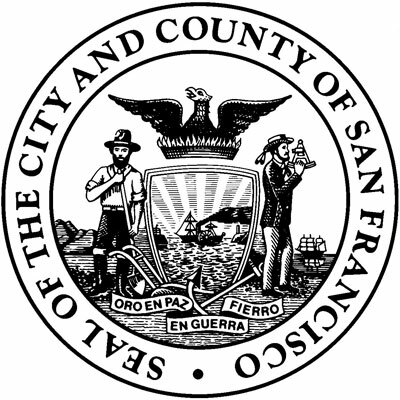 The San Francisco Department of Child Support Services works to empower parents to provide for the economic needs of their children. SFDCSS has an array of programs available to support you in meeting your obligation by providing the resources you need. Target Individuals who have a criminal history record. The Clean Slate Program helps individuals clear criminal records so that they may overcome lifetime barriers to obtaining employment, housing, or other basic needs commonplace for people who have a record of arrests and/or convictions. Clean Slate conducts regular community outreach, holds weekly walk-in clinics at five community-based sites in neighborhoods that would most benefit from such services. 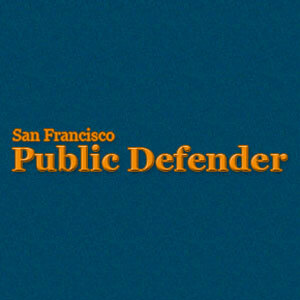 Provide legal representation for all youth charged with committing a delinquent crime in San Francisco also provides educational support for youth in the juvenile justice system. Making policy and legislative recommendations to the Mayor and the Board of Supervisors in order to improve the lives of young people in San Francisco. 17 Youth Commissioners are appointed each year not only work with those in government, but also to help integrate their peers and community youth into the policy work of the Commission. The Commission (and adult staff) is available to provide trainings on the structure of government; the budget and the legislative process; and public speaking. Contact the Youth Commission for a training, tour, or issue you are interested in working on.